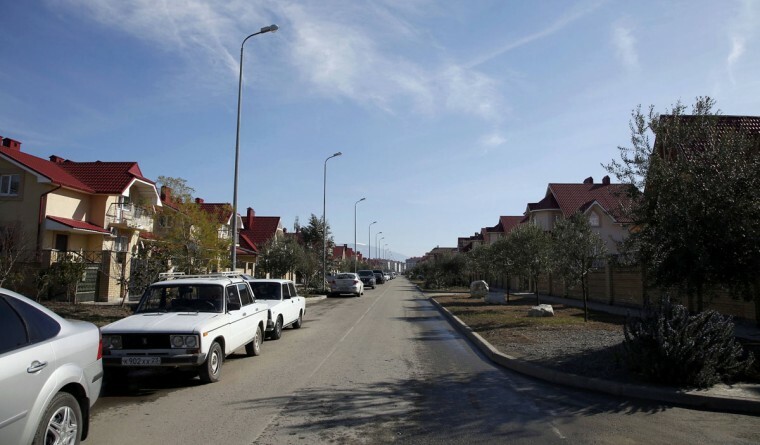 The street in front of Lyudmila Frolova’s home is pictured in Sochi, February 12, 2014. 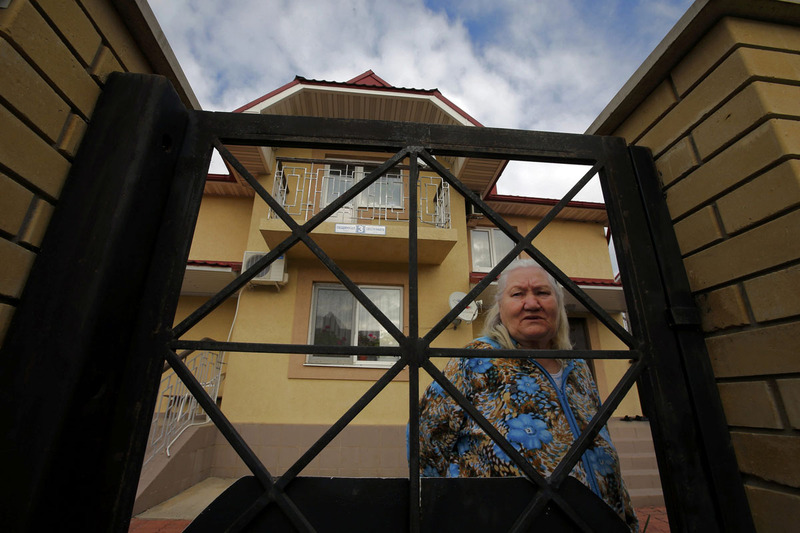 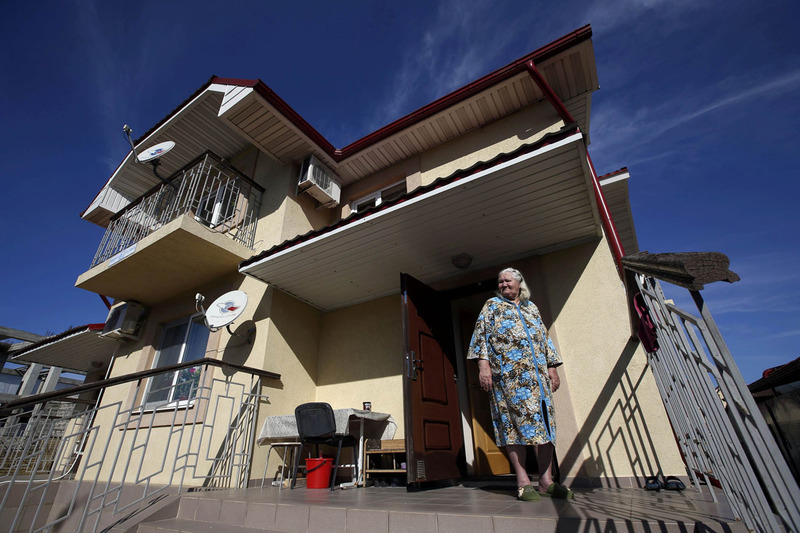 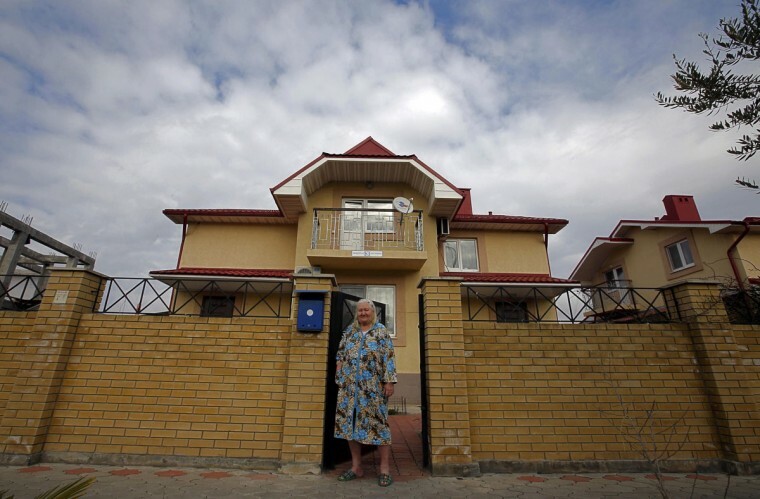 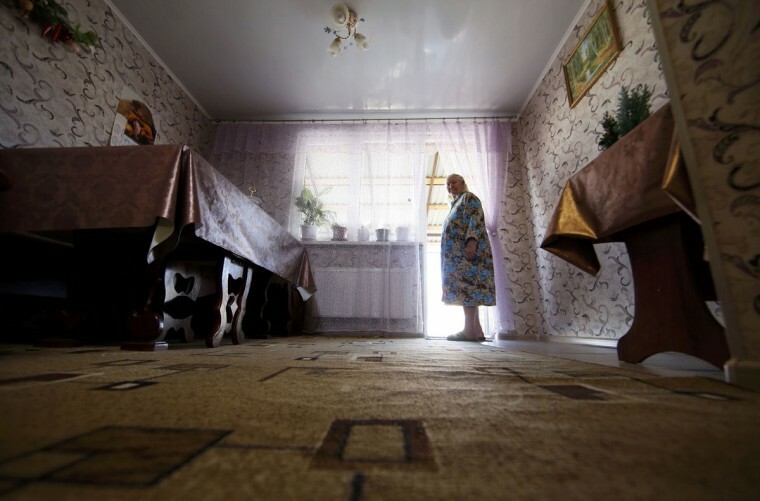 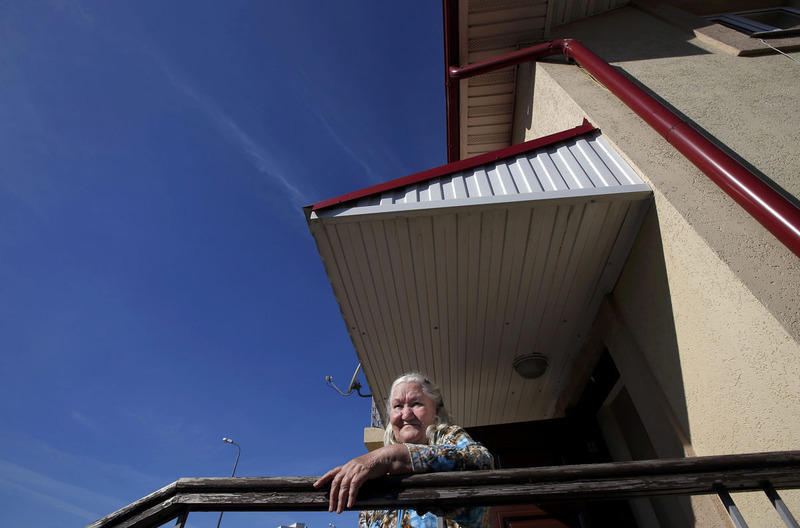 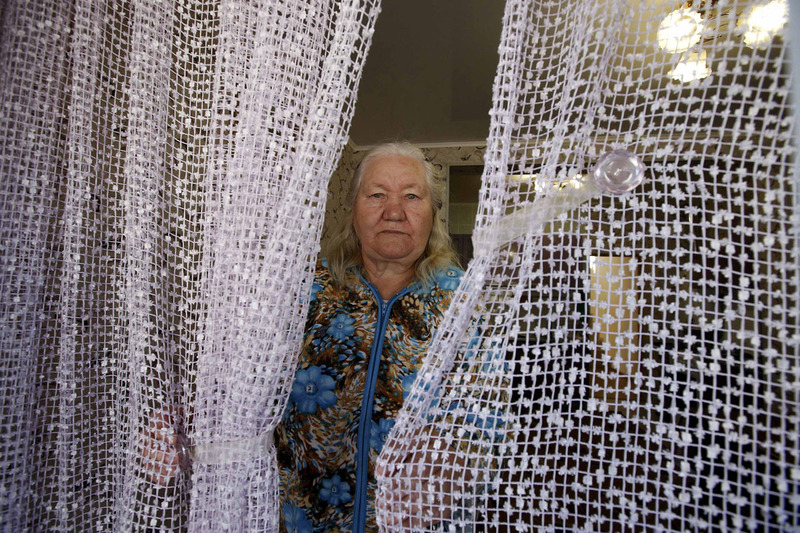 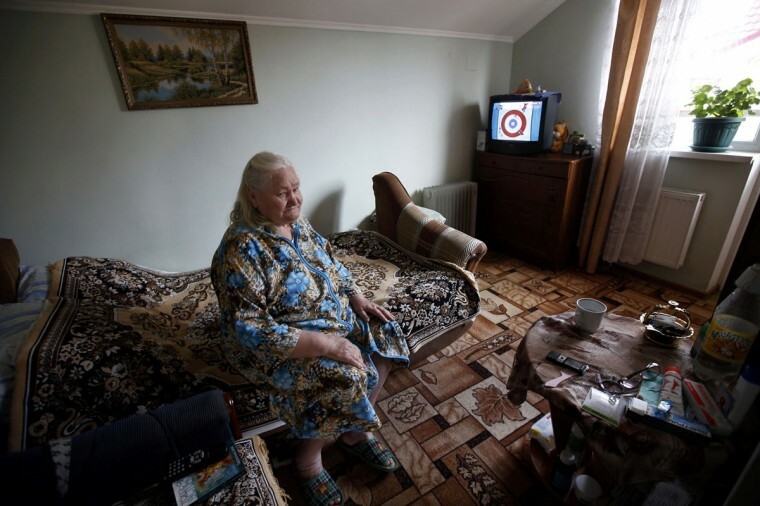 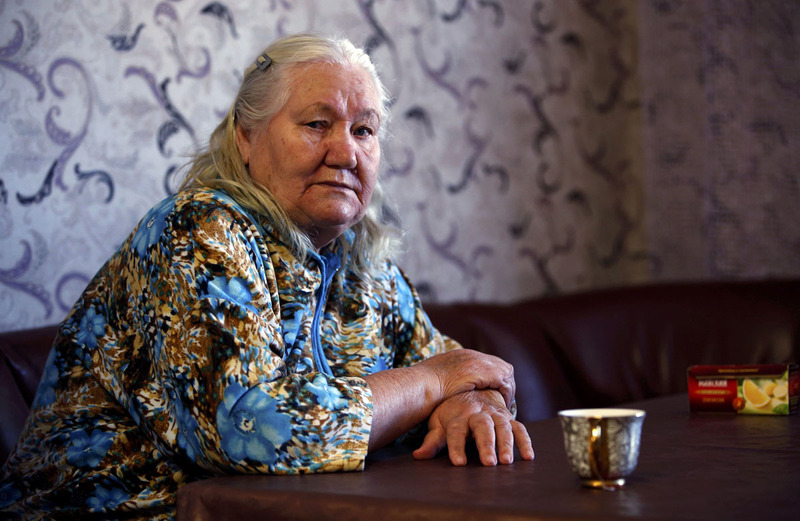 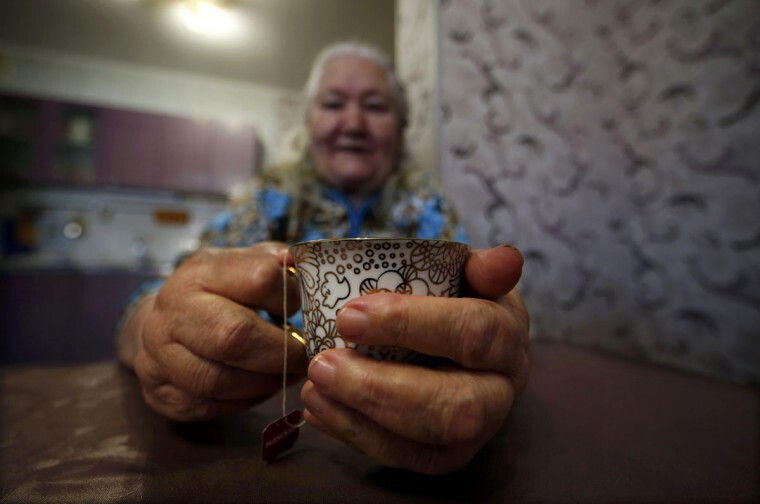 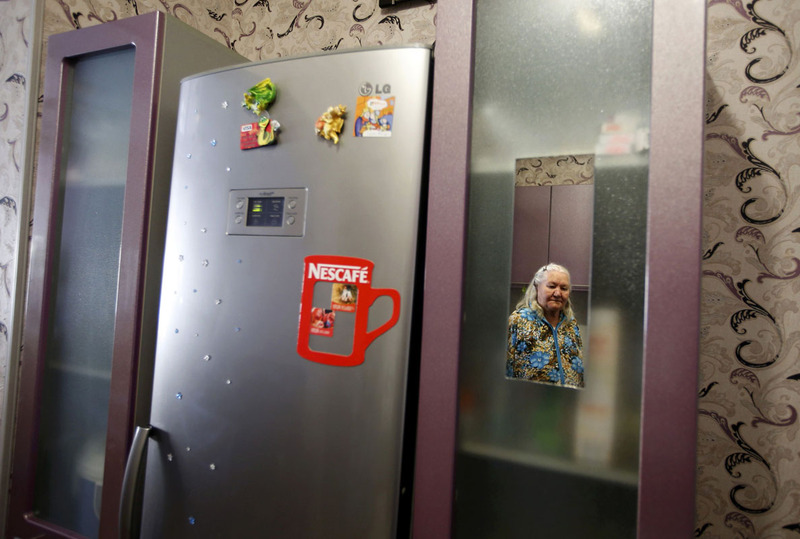 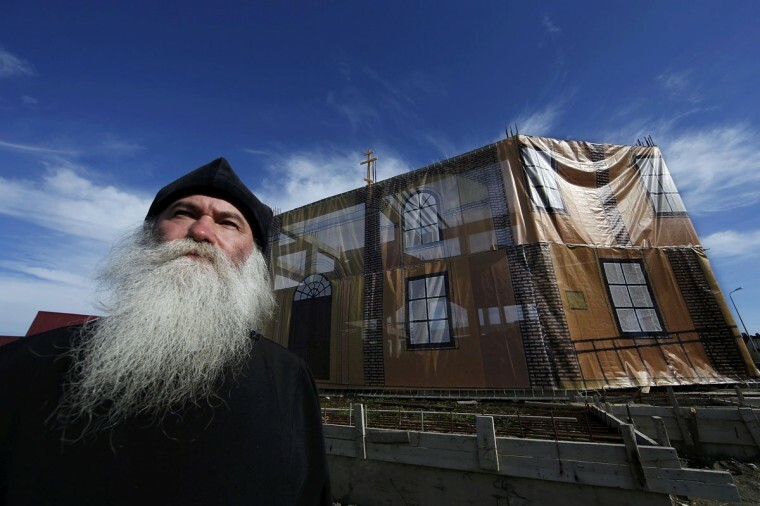 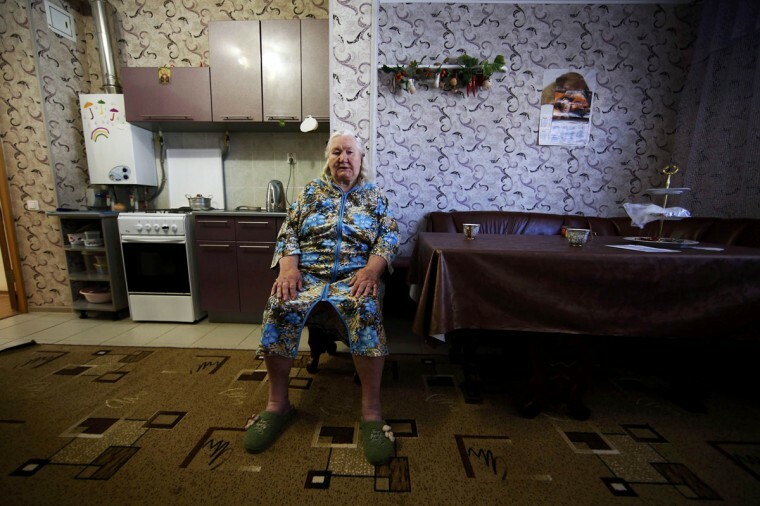 Frolova, 74, was relocated three years ago from her old home near the sea to her current home further inland in order to make way for the construction of the Olympic site. 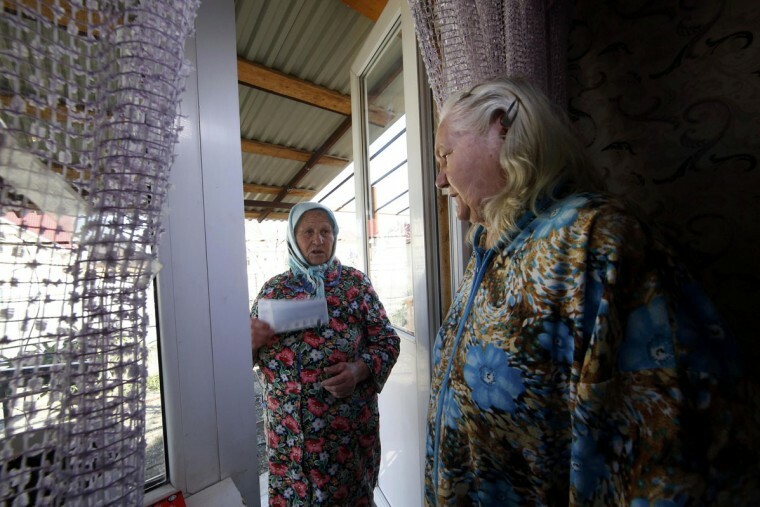 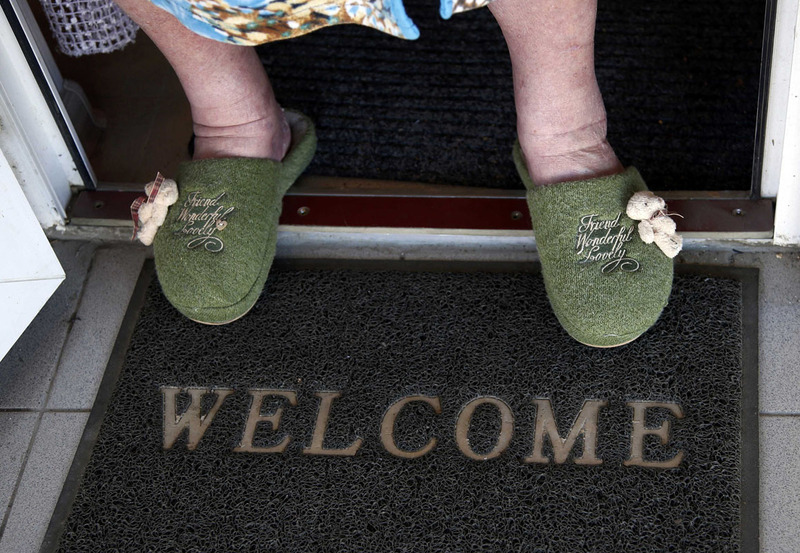 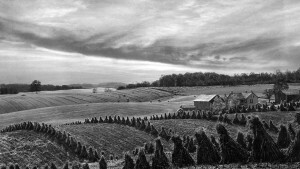 She says she is happy with her new home, an upgrade from her previous one, but regrets that because of the difficulty she faces in walking, and the greater distance, she can no longer walk to the sea.